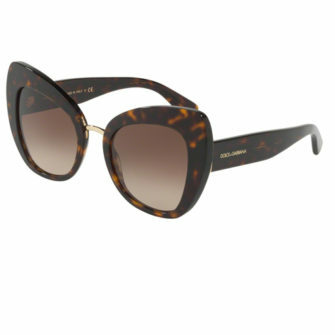 Dolce & Gabbana sunglasses are a true reflection of sophistication and style. 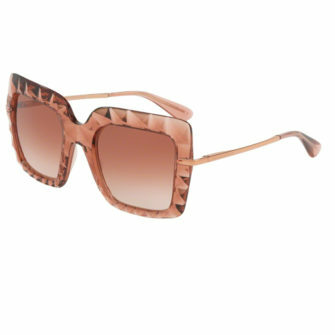 Throughout the 80’s, the high-end fashion empire was acclaimed for its stunning under-garments and swimwear designs. 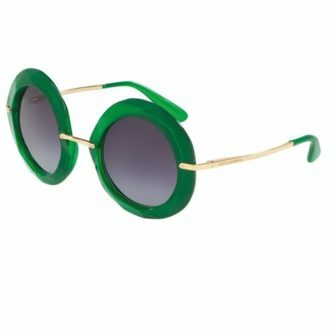 It wasn’t until 1996 that they launched their first line of designer sunglasses. 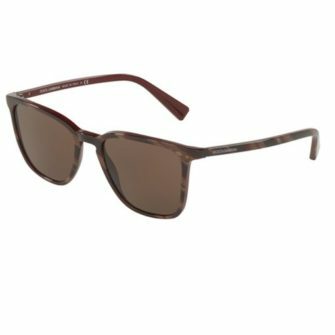 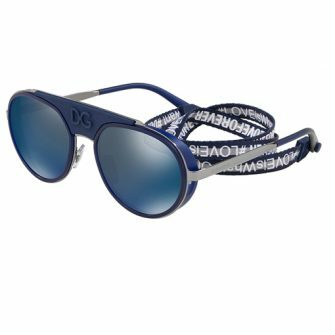 Dolce & Gabbana has successfully mastered the art of creating bold, contemporary frames that provide exceptional protection from the sun. 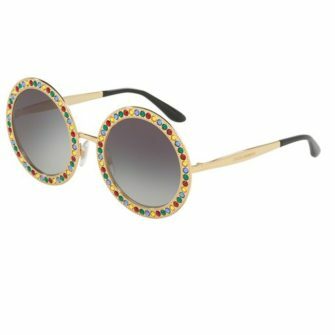 The brand has self-proclaimed their style as, “ideal for the young and glamorous trendsetters of the world.” So if you’re looking for a pair of sunglasses that mirror your fashion-savvy image, then these sunglasses are the perfect choice for you.